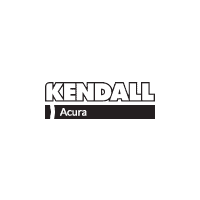 Kendall Honda Acura is pleased to be currently offering this 2017 Subaru Impreza with 22,669mi. Your buying risks are reduced thanks to a CARFAX BuyBack Guarantee. 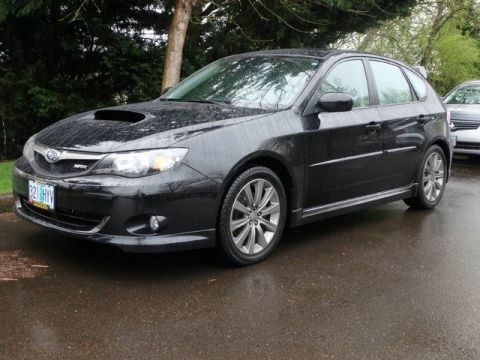 You don't have to sacrifice style or comfort with this fuel-efficient Subaru Impreza. 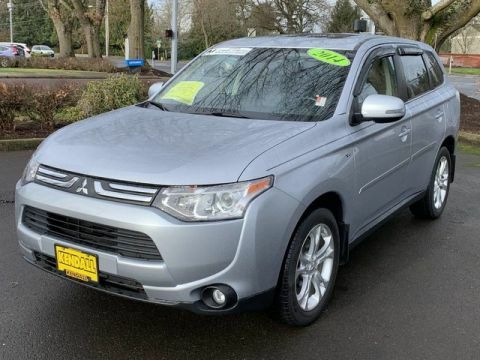 Enhanced performance, a refined interior and exceptional fuel economy are just a few of the things you'll enjoy about this all-wheel drive vehicle. 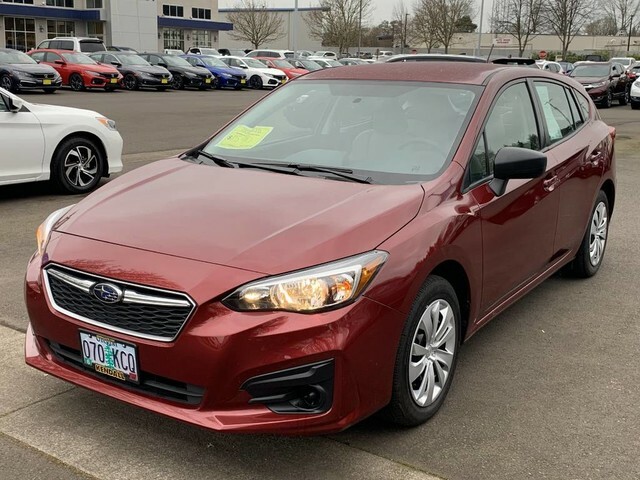 This vehicle has extremely low mileage on the odometer, so while it's pre-owned, it's practically new.